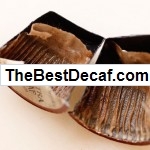 We’ve taste tested hundreds, including over 6 varieties of decaf k-cups so far (and we’re still going). 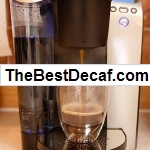 We also experimented with the Keurig “use your own coffee” filter. 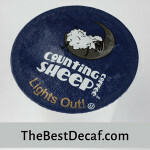 So how do these plastic k-cups work and why do they make such good coffee? 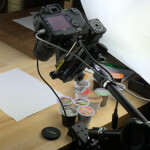 New Decaf K-Cups in Uncle Bob’s Test Kitchen under review. 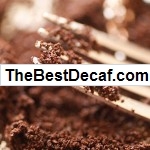 We’ve opened up a variety of decaf k-cups to learn just what kind of coffee has been presented to us by Newman’s Decaf, Emeril’s Jazzed Up Decaf and other available decaf k-cups.